This report is the outcome of a research project sponsored by Coca-Cola Europa Partners (CCEP) accomplished during 2018. The main objective of the project was to examine the salience of different Corporate Social Responsibility (CSR) actions on a critical intangible assets for each company: its Employer Branding among Millennials. 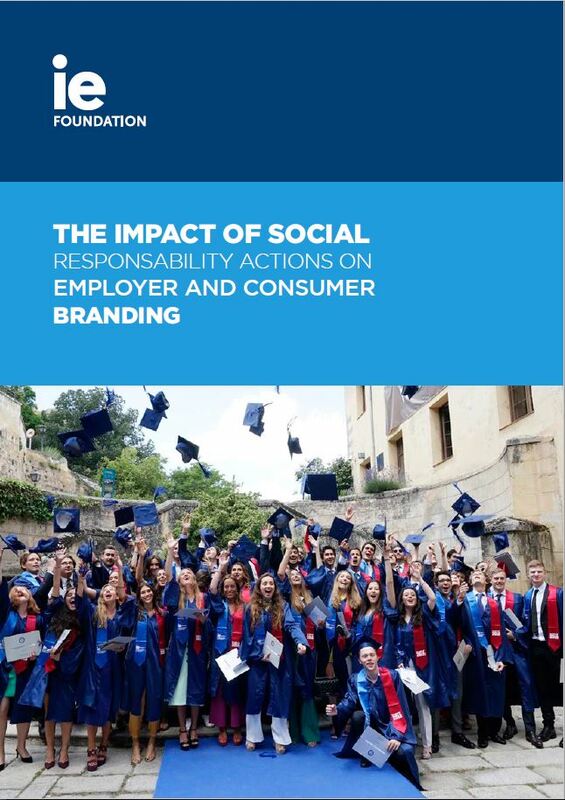 Moreover, the aim of the project was to test, if a difference exists in this relationship between Employer Branding and Consumer Branding, between brand perception and willingness to act and, finally, between Millennials (born 1984-1996) and Generation Xers (born 1965-1980). The project was conducted with the help of two IE Student Labs. The core part of the project was a scenario-based survey with more than 1,000 respondents. Results speak in terms of the importance of CSR actions for some key competitive variables of a company. Marco Giarratana, PhD is Full Professor of Strategy at IE University. 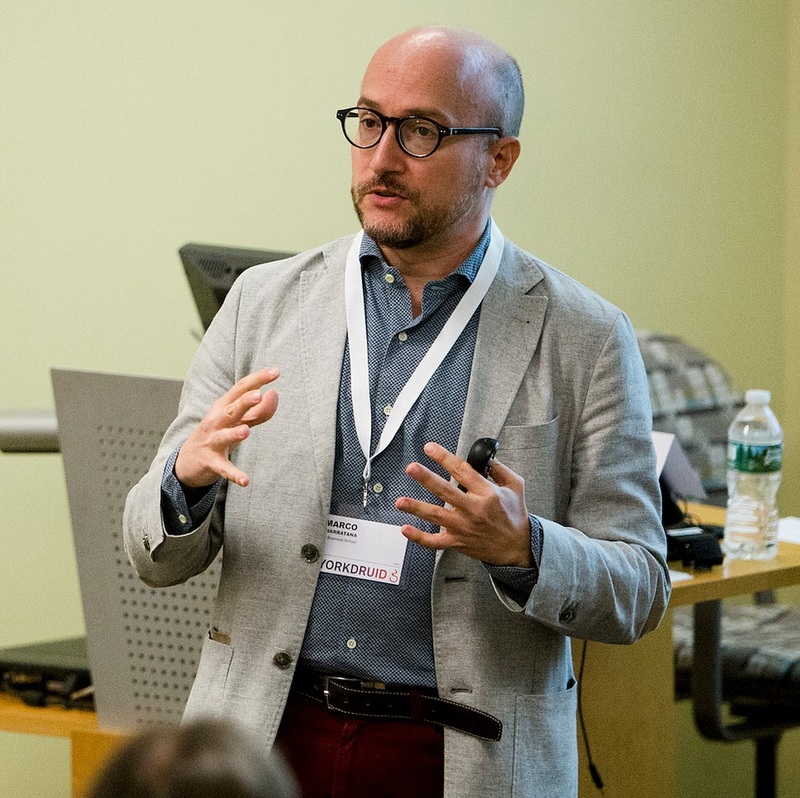 He was assistant and associate professor at the Universidad Carlos III de Madrid (2003-2010), and associate and full professor at Bocconi University in Milan (2011-2016). At 2018, Prof. Giarratana published 24 ISI Web of Science articles that received more than ISI 400 citations. He accounts for more than 1,000 citations in Google Scholar. Since 2003, Prof Giarratana has taught in different institutions at different levels from bachelors to MBAs. From 2017, he the director of the Strategy Department at IE University. 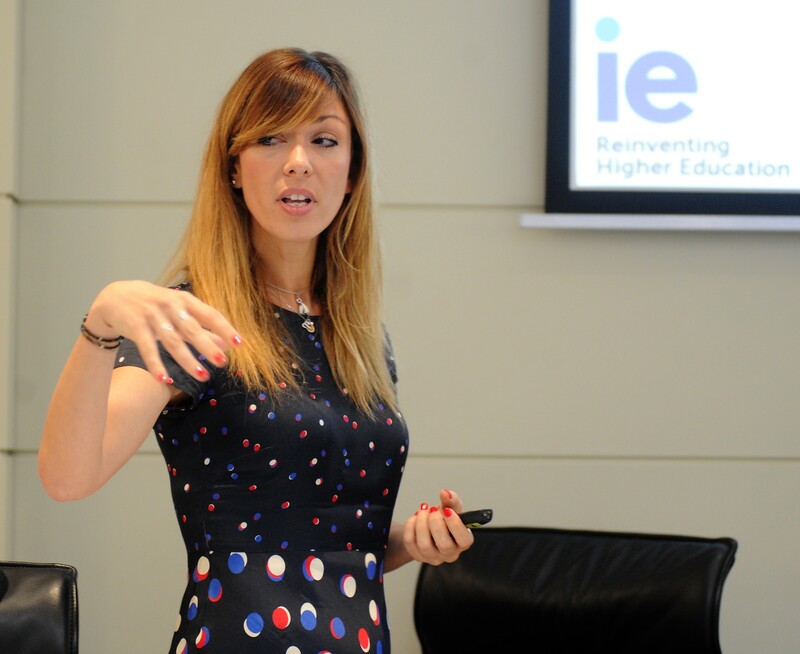 Martina Pasquini, PhD is Assistant Professor of Strategy at IE University. Prior joining IE, she had the same position at Southampton Business School (UK). When she was post-doc researcher at Bologna University (Italy) she worked in projects on technology strategies sponsored by the European Investment Bank and Ernst & Young. Her research interests are at the intersection of strategy, innovation management and entrepreneurship with a particular attention on the role of demand, users, and communities of values. Recently, she was granted competitive research funds by the European Union via the Marie-Curie Program (Horizon2020 measure) and previously by the Spanish Ministry of Science and Innovation for her research in strategies of shared value creation. Since January 2018 she has been appointed as Representative at large in the Corporate Strategy Division of the Strategic Management Society and she is a member of the B-Academics Community to diffuse B-Corporations as a new form of business for social impact.